When you are in the course of a divorce, emotions often get in the way of rational thinking. The decision to divorce is mostly based on negative emotions and can cause a person to jump into the process of divorce instead of taking the time to think about it. 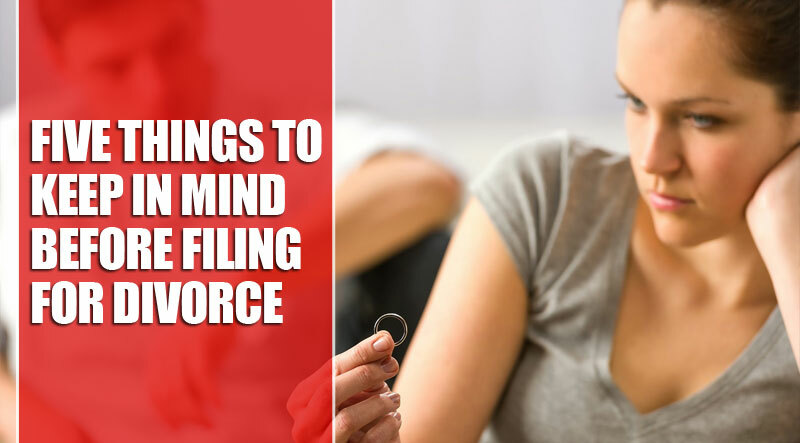 Before filing for divorce here are five things you need to keep in mind. You should first hire an experienced lawyer. 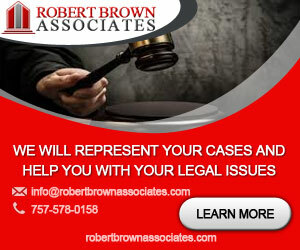 The lawyer will be able to litigate your case before a judge. 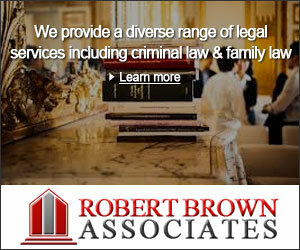 You should find an attorney who knows the value of settling quickly and is ready to fight for you if the need arises. 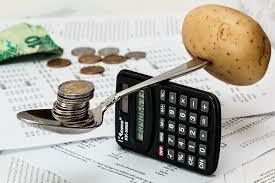 You should have an understanding of your financial standing. Divorce makes an equitable distribution of marital assets and debts. To get a fair share during the divorce settlement, you need to know your financial position. Financial accounts, vehicles, and home are split equitably. The marital debt will be divided depending on who is more financially able to pay the debt. You need to have documentations ready that will show your and your spouse’s income. 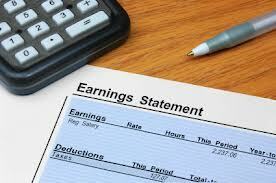 You can collect the recent paychecks or financial statements. You have to figure out what you will live on after you are divorced. You know by now how much it takes to run your household. Your income is most likely to drop. 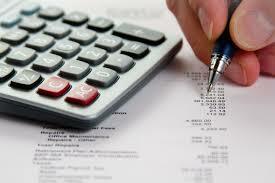 Having a budget will help you to negotiate your divorce settlement. You have to settle your joint accounts. You can have a new account and transfer half of the money from your joint account to your new account. 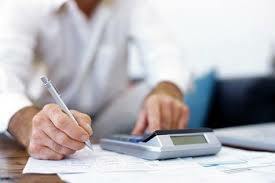 You should document all your expenses so that you can show it as proof during the time of settlement negotiations. It is better to pay off and close all joint credit accounts before you file for a divorce. Divorce is a life altering the decision. You should learn where you stand financially and make yourself ready or the new course of life.